A premium quality dielectric fluid. Contains antioxidants to prolong fluid life and reduce replacement costs. 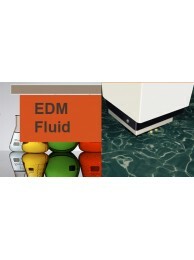 Our premium quality dielectric fluid for all EDM applications, will increase productivity, reduce co..